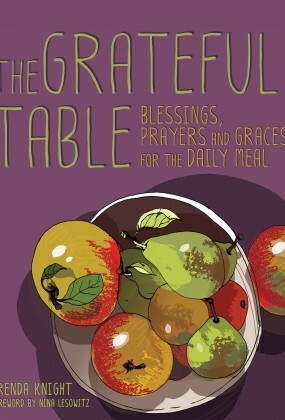 "Replete with illustrative true life stories, step-by-step 'user friendly' guidelines, and inspiring anecdotes for helping the reader craft and then achieve for themselves their own definitions of 'the good life'." "Storytelling. What a lovely thing that is.... All of us are walking stories. ... 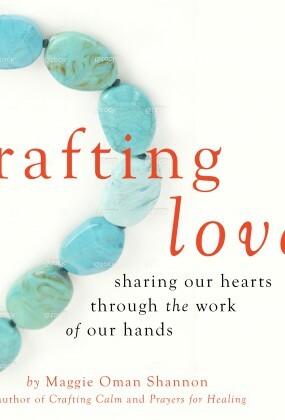 Sometimes others tell our story for us – as BJ does in this book, unfolding each person's story in a lovely way. We learn from others' stories. They manifest courage, to inspire us. They cry: "Don't give up!" They cry: "See how crooked was the path by which I reached my dreams? Don't despair if yours is not the straight path to your destination ...You will get there. See! I did. Because it's never too late. —Richard Bolles, author of the bestselling What Color is Your Parachute? "I've always loved inspiring quotes. In fact, I have a refrigerator magnet with George Eliot's famous quote, "It's never too late to be what you might have been." My own life is a testament to its truth ... thus far I've been an entrepreneur, a mom, a wife, an author and keynote speaker, and a merchandising maven. Who knows how many more challenging roles I'll take on in the second half of my life? "As I read It's Never Too Late To Be What You Might Have Been, I found myself smiling and nodding in agreement as I read, because I identify with so many of the great stories of people reinventing themselves. I know from my own personal experience that we can all make powerful, positive changes in our lives – at any age!" 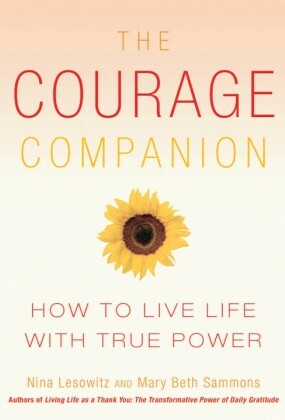 "This book shows you how to be the ultimate friend to yourself — by following your dreams and helping them to come true." "There are so many reasons we give up on our dreams, and allow our heartsongs to be silenced, but BJ Gallagher reminds us in It's Never Too Late to Be What You Might have Been, that time is on our side. This book is filled with inspiring stories and tried and true tips to put us on the path of living our dreams today. 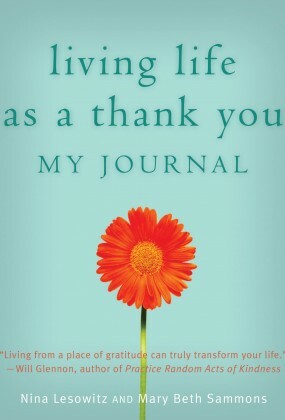 Allow this book to inspire you to say a resounding, YES, to your dreams." "Life can not only have "second acts" but they can be the most exciting time of your life. BJ Gallagher shares many courageous and inspired stories in It's Never Too Late to Be What You Might Have Beenshowing how life can better, bolder, and brighter as we go." "A call to action. 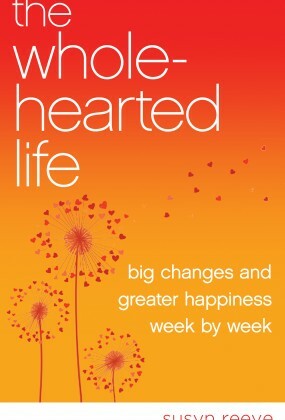 A delightful read that may just reset the course of your life onto the right track." "Gallagher gives readers the motivation they need to start a new chapter in their lives. It's never too late to find true love, go back to school, start a new career, become athletic, live your dream." 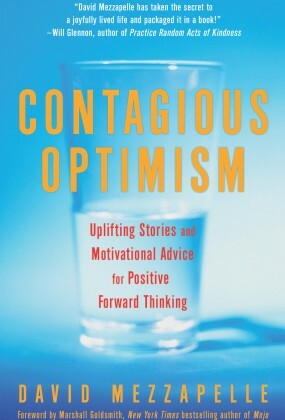 "Reading BJ Gallagher's book is like getting a pep talk from a friend who wholeheartedly believes in you." "We all know people that believe that their dreams are out of reach or that time is no longer on their side to achieve them. To that I say, “nonsense!” It’s Never Too Late by BJ Gallagher is the perfect guide for any person on this planet to believe and achieve whatever is in their heart. It’s refreshing to know that someone has finally written this book which is a must read for all." "One of the biggest crimes people commit is when they don’t make use of their God-given talents or follow their dreams. That’s why this book is so great and so needed. It will remind you that, among other things, it is never too late to love, create, prosper, or even regain your childhood. In other words, take heed of these encouraging words, follow your passion and share yourself with the world. If you do, you will not only live, laugh and love more but guess what…you will have much more fun." "Keep Moving Forward! 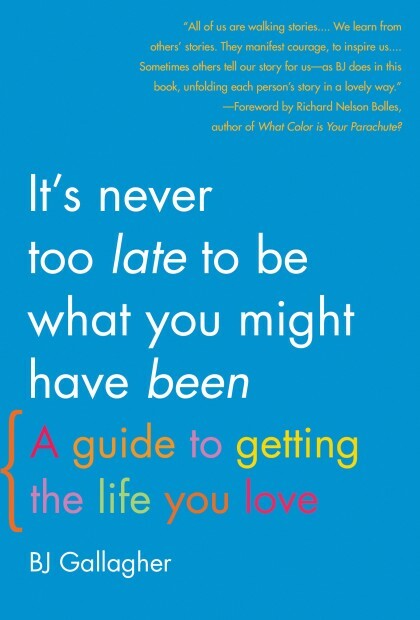 That's the timely theme of BJ Gallagher's wonderful book, It's Never Too Late to Be What You Might Have Been. BJ writes story after story in such a positive, uplifting way you can't help but keep reading. I highly recommend this book for anyone who ever thought about giving up. There's no way you can give up after reading this!" "BJ Gallagher is a writer I gratefully turn to when I need a fresh perspective. In It's Never Too Late To Be What You Might Have Been offers exactly that aging and how the second part of life can be the far better half. So true!" "BJ's unquenchable and witty optimism convinces a reader that not only can they CHASE and CATCH their dreams but they can get in shape while doing the chasing." "A...guidebook for figuring out how to engineer the life you've always wanted, an instruction manual to become the ultimate you." "Filled with stories and lots of details...I enjoyed this book immensely and practically read it in one sitting. I could barely put it down." "I am thrilled that my friend BJ Gallagher has written this book; it will inspire you to dust off those dreams and go for it!I'm a raving fan of her work, and I'm sure that when you read this book, you will be, too!" 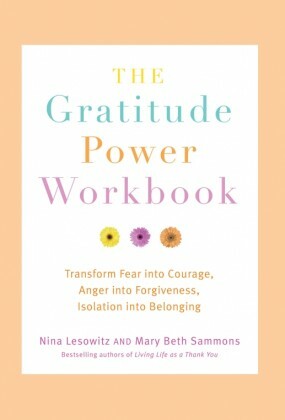 “Readers will undoubtedly find themselves quoting from this book and passing along the messages in their own words to loved ones and strangers alike.